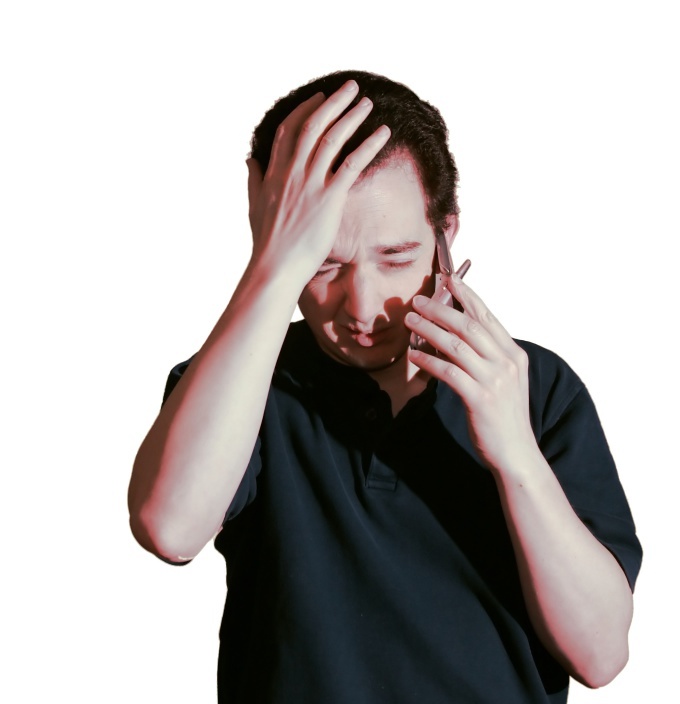 Each there are times when you need to immediately call and money on the mobile phone balance is over, and no way to refill it in the terminal. To do this, each mobile operator has introduced a new service of the loan a certain amount for a few days. • use Internet-helper, where tab is the "Promised payment" located in the section "Payment". • dial *122*1# and call. • to activate the service in the personal Cabinet. • apply to the customer service Center. • choose in the section "Additional services" requested service in FOX (Personal Internet Service Subscriber). • using This Internet service. Most operators give money in debt to their subscribers using the services of their cellular more than a month or more than three months. 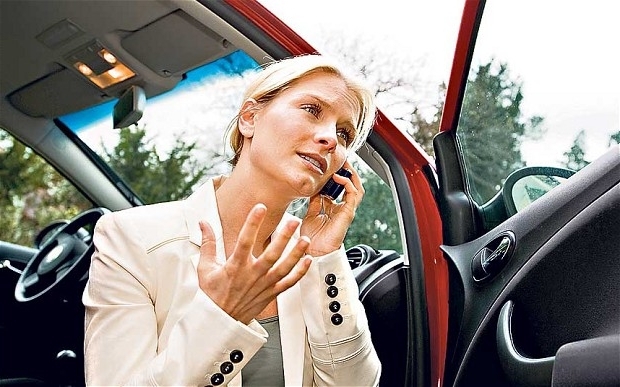 There are situations when you urgently need money. In such cases, are taken into account, even the money from the account of the mobile phone. 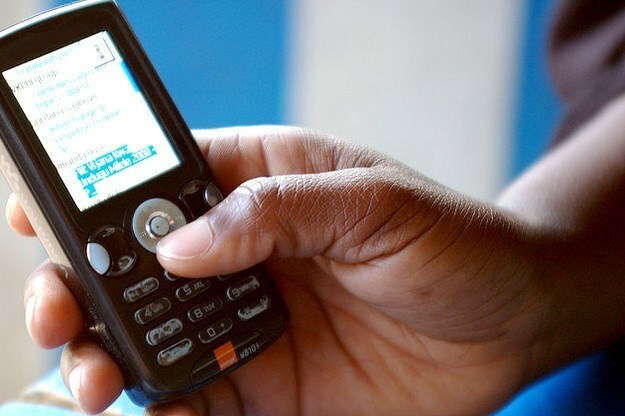 Many mobile operators recently expanded its range of services offering money transfers. It is quite convenient and not time consuming. Write a statement to withdraw funds from a mobile account "MTS". Unfortunately, MTS still does not offer services for money transfer to Bank cards or electronic wallets. To return the money that was deposited to the mobile account, you will need to come to the office of the company "MTS" and write a statement of the request to return deposited funds. For the application to be valid and entered into consideration, the mobile phone number must be registered in your name, and you carry needs to be an identification document (passport). If everything is done according to the regulated rules that the money will be returned to you. Transfer funds from the MTS to the number of another mobile operator, for example, Beeline. Beeline offers a wide range of services for the disposal of funds on the account of the mobile phone. They can transfer to a Bank card, Internet wallet or receive money by cash in any branch of "Anelik". 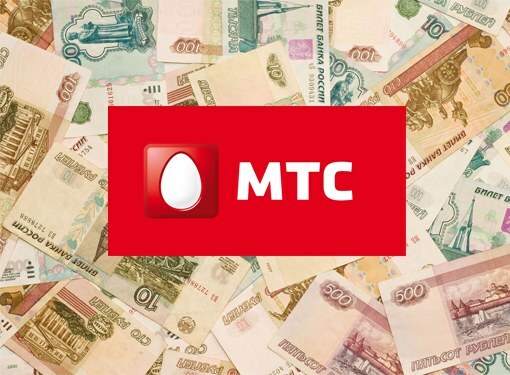 To withdraw money from the account "MTS" is quite difficult, so for these purposes it is better to translate them into the number of another mobile operator. Do the following to withdraw money from MTS. In order to transfer funds to the number of another subscriber, dial *112* then the phone number to which you want to transfer money, then * and the amount. Note that the sum should not exceed 300 rubles. This is especially inconvenient if you need to print the sum several times exceeding the limit, but nothing to do about it, so the operation described above will have to be done many times as necessary. Can transfer via SMS. In the message text, enter the phone number to which you want to transfer money, then the amount not exceeding 300 rubles. Send SMS to number 112. More information about the company "MTS" on the official website www.mts.ru. Dial the number and hear: "your account has insufficient funds for this operation"? Do not have to search for a terminal and go to pay for mobile. Mobile operator MTS provides other ways to solve problems. If you went into the negative by no more than 30 rubles, you can activate "Promised payment". Dial *111*123# and call or call 1113 and follow the system instructions. You can also use the services of an online assistant. If you are less than 20 rubles, the service is free. If you take more than 20 rubles, the cost of each such service – 5 rubles. The amount of the promised payment depends on how much you spend on mobile services MTS per month. At a cost of 300 rubles, you can take the MTS to 200 rubles. If you spend from 301 to 500 rubles a month, you get the promised payment of 400 rubles. With flow rates ranging from 501 rubles a month the amount of the promised payment is equal to 800 rubles. At zero balance, there are other possibilities "to borrow money". This connection is a free service "In full confidence". It allows you to immediately go to minus 300 rubles, without interrupting the communication. Further, depending on the period of use of credit limit increases. After 6 months, it will be 50% of the amount spent on communication services. To connect to this service, you need to dial on your mobile digit combination *111*32# and press the call key. There is another option to call and send SMS in case of a negative balance. It is a service "requirement". To connect it is not necessary. To send SMS to another MTS subscriber at his expense, you need to dial a number with the prefix 5880. If he agrees, you can do it. To call another subscriber at his expense, you need to dial 0880 and phone number in 10-digit format and press the call button. With the consent of the subscriber it will be possible. In addition, there is a service "Call me back". To use dial *110* mobile number of the desired subscriber, # and call. With the service "replenish my account" you can use a friend to transfer your balance into a positive one. Dial on your mobile *116* destination number # and call. The services of "Call me" and "replenish my account" you can use, referring not only to MTS subscribers and to users of all mobile networks of the Russian Federation. MTS provides a number of services that allow you to stay connected with zero or even negative balance when the user can replenish the account. You can ask to fill the balance of friends, ask them to call back, or take money. Recharge balance of MTS in debt thanks to the service "Promised payment" and "full trust". Service promised payments allows you to quickly refill the account in credit. When connected to the service "In full confidence" there is no fear of a sudden blocking even with a negative balance. Using the service "Promised payment" can be borrow at the MTS amount to 800 p. Such a loan will operate seven days. It should be noted that this amount is not available to all. The size of the welcome promised payment depends on the length of use phone number as well as average monthly costs. So, if you spend a month to 300 p., you can replenish their accounts in credit to 200 p, while spending from 300 to 500 p. 400 p., over 501 to 800 R. R.
Another limitation balance at the time of the request for service cannot be less than minus 30 R. If the balance is positive, the subscriber, a default available amount of the promised payment, 50 p.
There are three ways to take the "Promised payment" and recharge MTS in debt. So, it is possible to dial the combination *111*123#call; use Internet Assistant (available in the section "Payment"); to call the number 1113. If the size of the promised payment less than 30 p., service is free. Otherwise, the fee is 7 p. this amount is deducted from provided the debt amounts. For seven days the debt has to be repaid. Service "full trust" allows you to go into minus 300 p. this sum is approved as the initial limit. Thus, after six months of usage it can be increased by 50% of the total cost of communication from MTS. The service is free. The monthly fee is also missing. Connection loan "On complete trust" you need to dial on your phone *111*32# or use your Personal account. When the service "In full confidence" communication costs must be paid monthly. Payment is due on the bills. 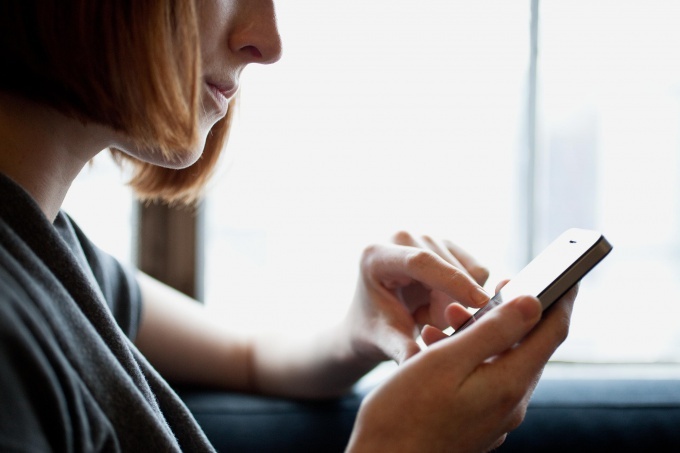 A week before the required period of payment the subscriber will receive an SMS indicating the amount and date of payment. The service "Promised payment" is not available on the tariff plans "Guest", "Your country", "MTS to iPad". Also you don't have to be "full trust". Learn about their monthly expenses and the promised payments is a free service from MTS Internet Assistant.